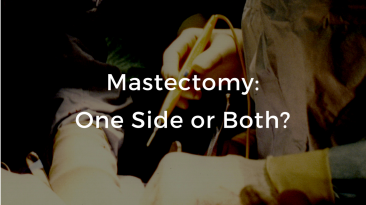 Mastectomy: One Side or Both? We teach you about oncoplastic surgical techniques. 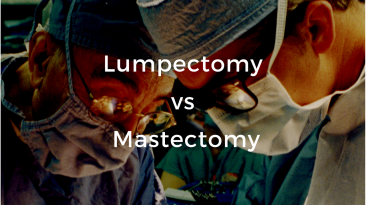 The goal is to achieve better cancer and cosmetic outcomes in those that require a lumpectomy for breast cancer.